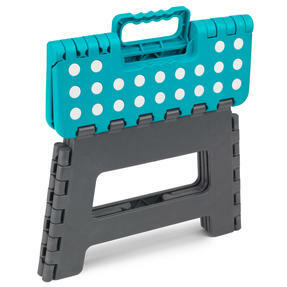 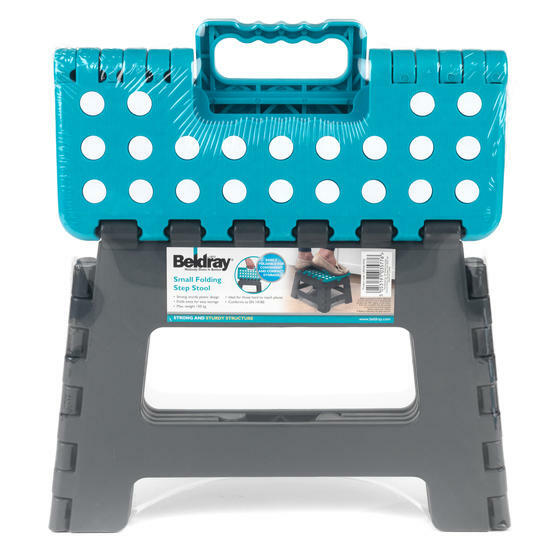 When you are cleaning hard to reach areas or finishing off some DIY jobs around the house, these Beldray step stools will definitely come in handy. 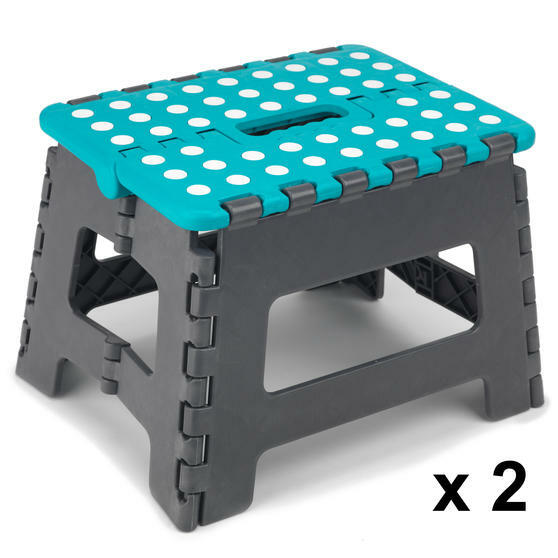 Each stool neatly folds away, making it wonderfully slim and compact for easy storage. 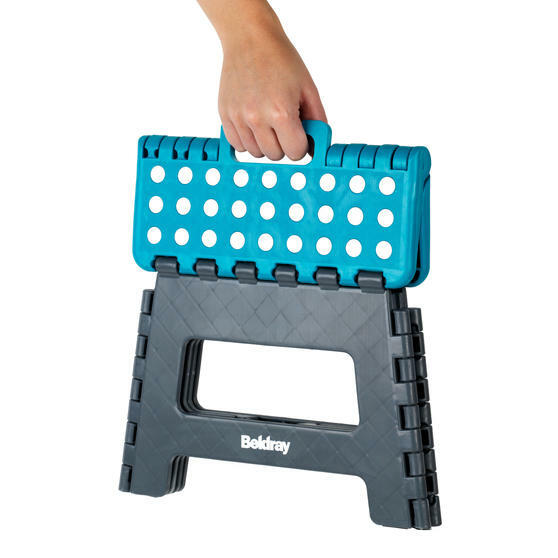 Versatile for every task, it provides comfort in any situation so you can concentrate on the job in hand and doubles up as a spare seat. 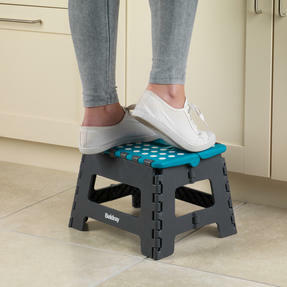 With impressive strength, the stools can also support up to 150 kg but feel lightweight so you can take them with you anywhere. Measuring approximately 22 cm, each stool gives you the perfect boost so you can work much more efficiently without causing any strain. Robust legs securely lock into place so you always have fantastic support, with an amazing maximum weight capacity of 150 kg. Each stool can simply fold away – the compact design, lightweight feel and attached carry handle means they are brilliantly portable.